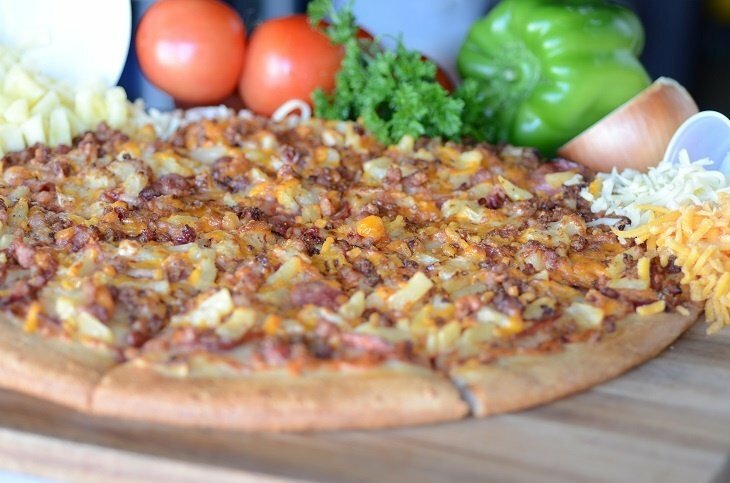 Prime location established pizza business within prime location in Cloverdale. Busy commercial area close to Clayton Heights High School. Complete turn key business the prime opportunity to take an established well running location and be your own boss. Contact for more info today. Please do not approach staff.